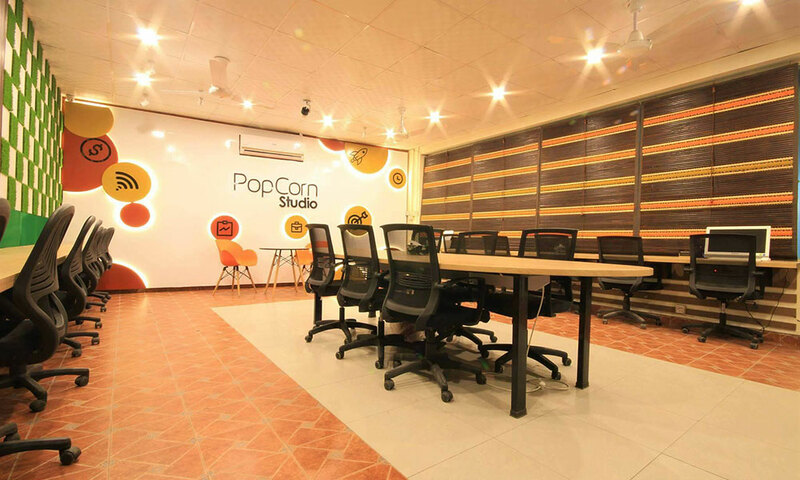 Popcorn Studio has now opened three new location making them the largest co-working space network of Pakistan. 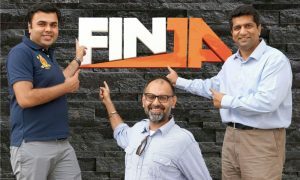 Launched in October 2016 with only one location in Lahore, it now has two additional locations in Lahore and one location in Islamabad. 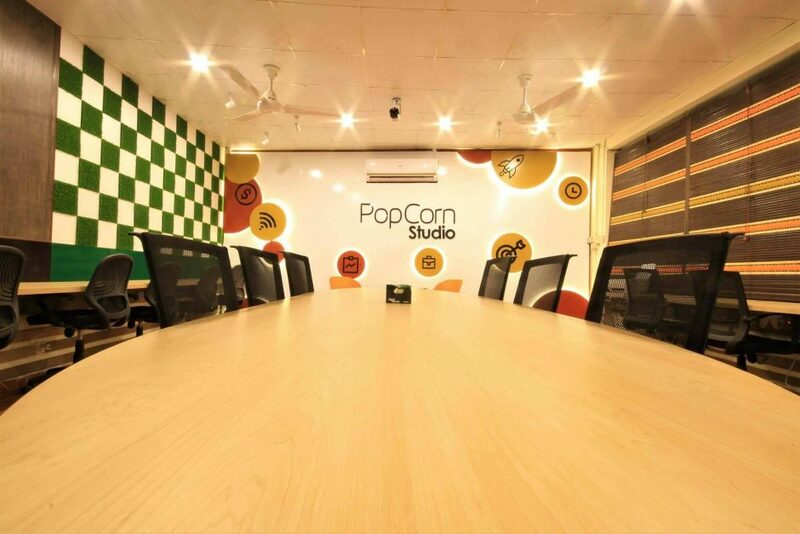 Apart from being the largest, Popcorn Studio is the only co-working space which has grown four time in a short time span on 1 year. 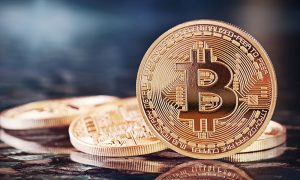 In an interview with Chiploco, Malik Amir, the CEO and Founder of Popcorn Studio, who also runs a few other tech-related businesses including a digital marketing agency, gave us an account of his struggle. 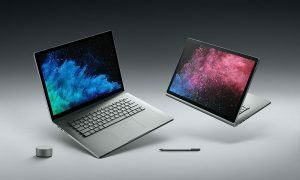 “I have been working on various projects ever since my university days and often it was difficult to find a suitable place to sit and work peacefully and it was quite frustrating. 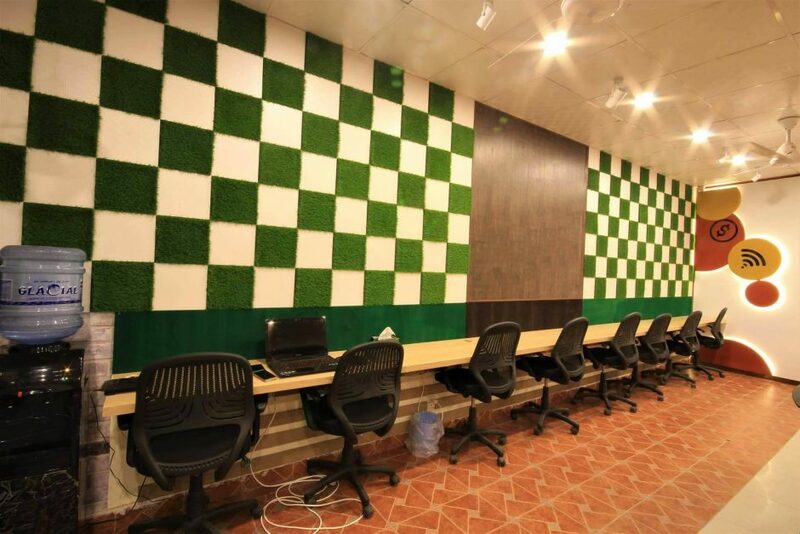 By the time, I was in final year of the university, I had laid out a plan to start a co-working space and saved enough from several projects to fund it”, he said. 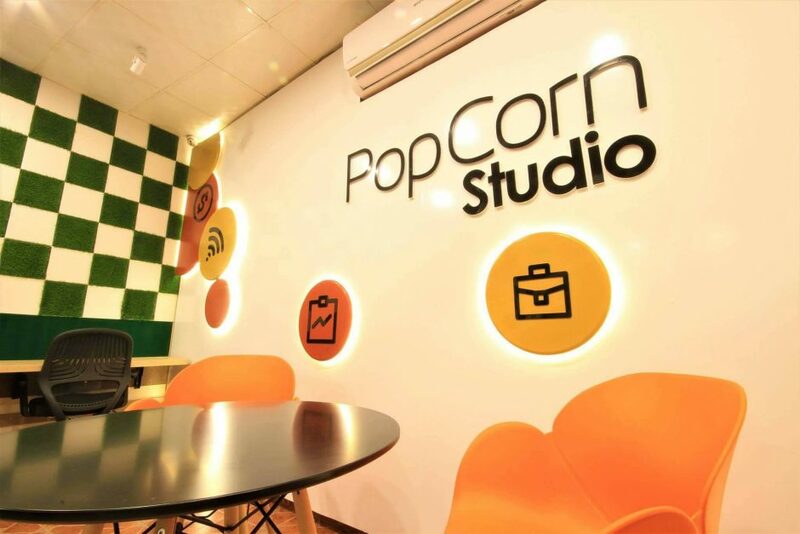 Mr. Amir finished his university in 2016 and by the time, his studies ended Popcorn Studio first location was pretty much up and running. “It was not just a money making business for me, I needed a quite work space for myself as well”, he jokingly said. 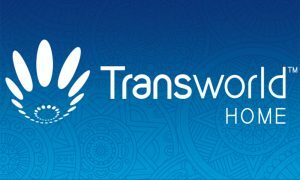 Mr. Amir has been throughly inspired by WeWork which is a US based co-working space company with over 10 million square feet of office space. 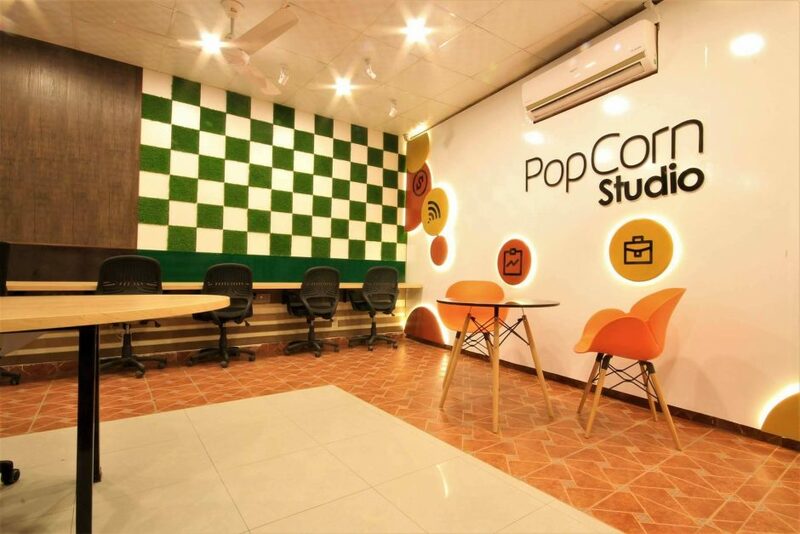 He emphasizes that Popcorn Studio “is not just office space, it’s a physical and virtual resources provider as well which freelancers and startup might require to grow”. 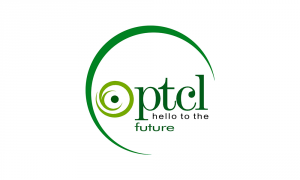 Popcorn Studio is in strategic partnership with TICK, UET’s tech incubator. 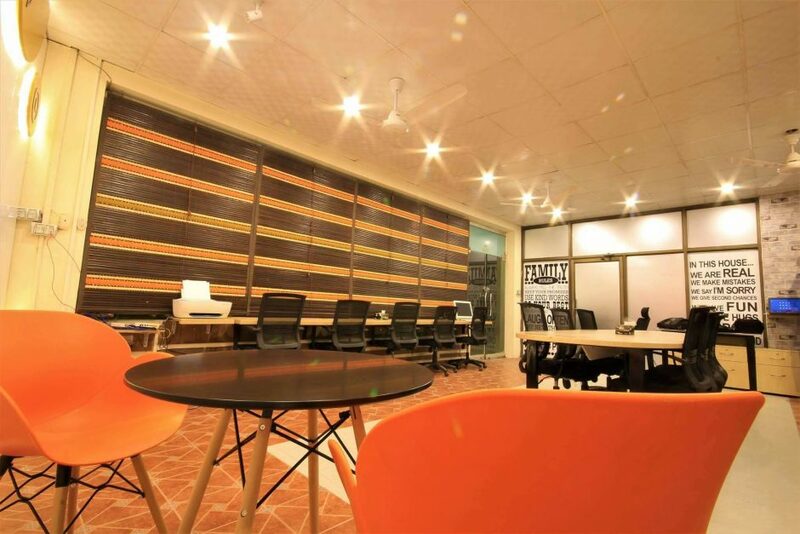 Furthermore, a Plan9 graduate startup, Paltu.pk, also started their journey from Popcorn Studio.